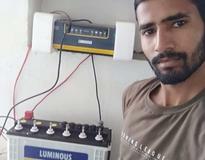 When, Rahul Khatik, from Bhilwara, Rajasthan, first researched for solar energy on Google, he found loom solar link on top of page and reached to loom solar website. 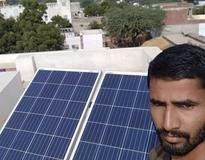 During finalization of product, He was unsure about product delivery in his village, also had doubt on quality of the product, Besides he thought no one provides installations service in my village so how trustworthy you are being a unknown brand, was a doubtful. 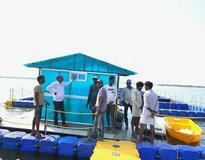 During the research, he researched many online websites like Amazon, Flipkart to get lowest price offering with faster delivery and installation services. 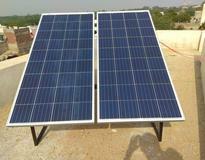 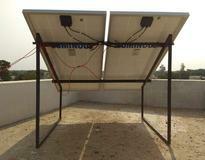 But unfortunately, there were no such websites who provides complete solar solutions in small size like 500 watt or 1KW. 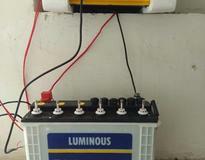 So with the trust of loom solar (on his Face value), he bought below product on the recommendation of loom solar. 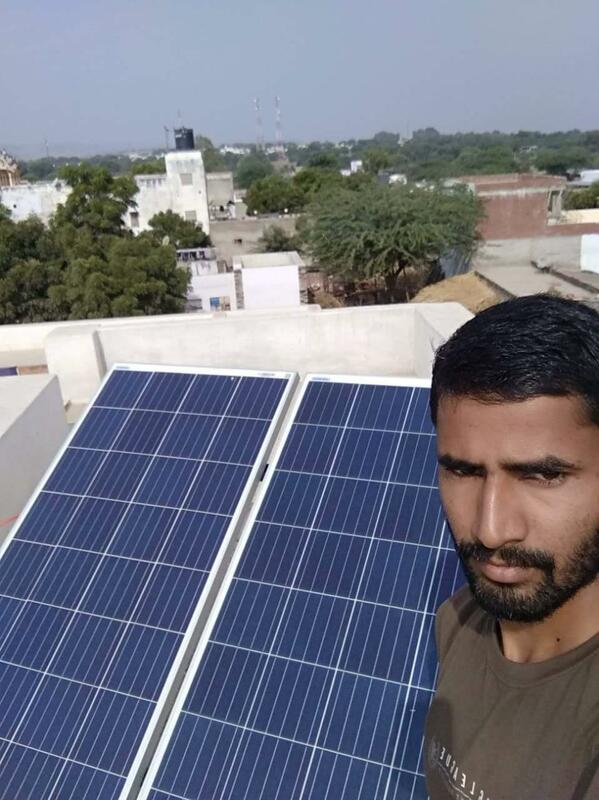 He decided to install solar on his house to get 24x7 electricity as he has perfect solar roof, with southern exposure and no shade.” Besides, he wants to reduce carbon footprint. 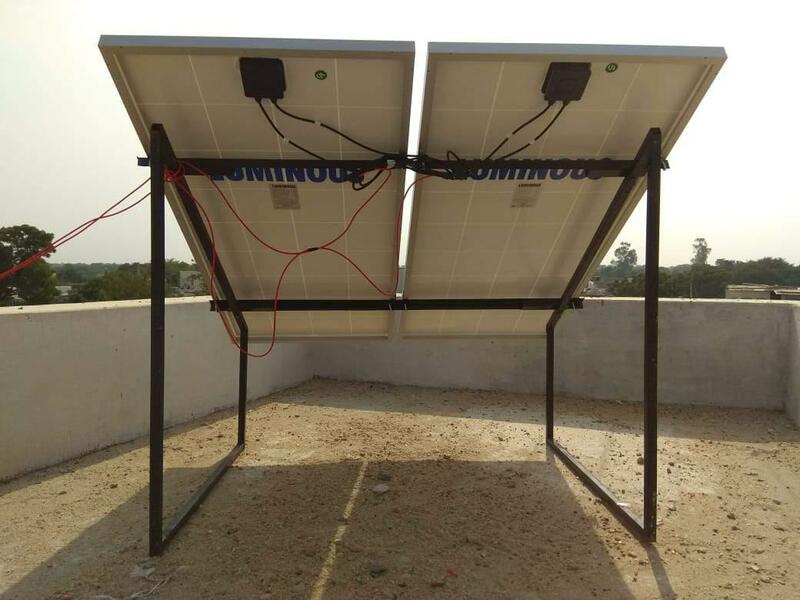 He had idea that solar provides electricity to home but he never imagined that this small system will also run Television, Refrigerator and small appliances etc. 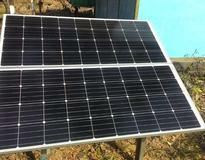 Earlier It was very difficult to live in this house without electricity. 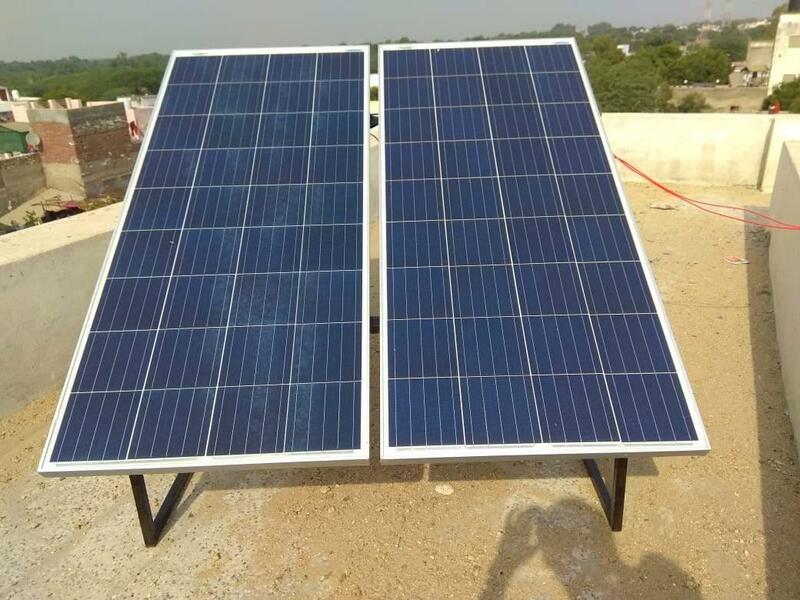 As for Loom Solar, Now he truly believes it is great company as it fulfilled commitment of 3 days delivery and installation, his pleasure and excitement can be seen in below image. 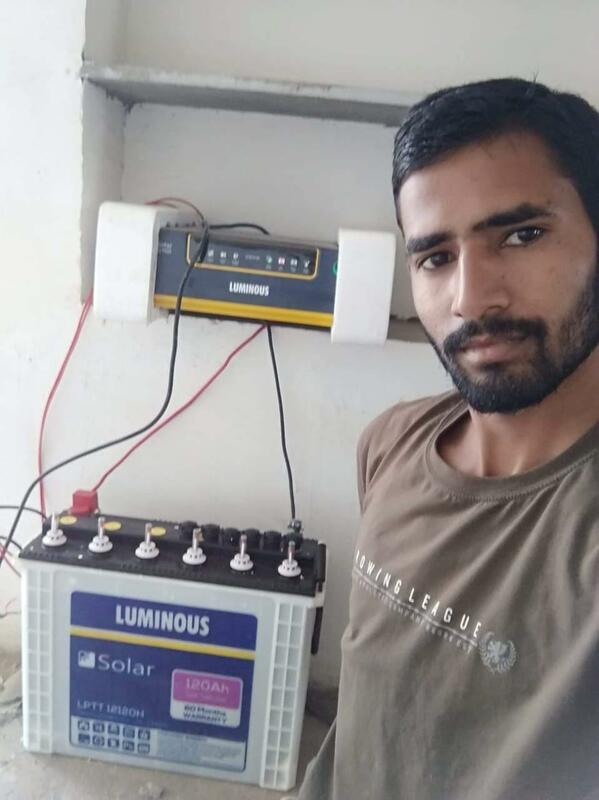 Biggest advantage he found is information, when he began research he had no clue what kind of system he would buy but after getting informative technical understanding from solar advisor Amol Anand, who provide solar education on you tube. 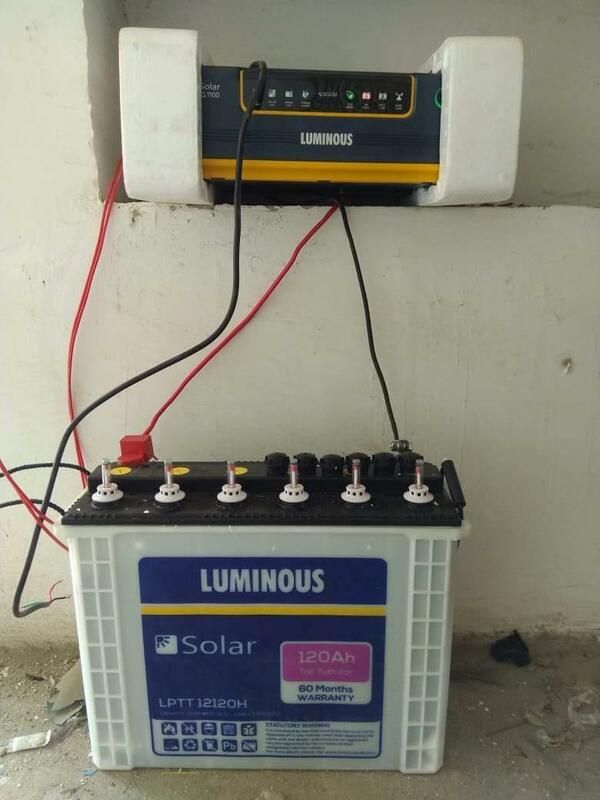 He believed in what he bought and now he says I love my system, I love loom solar and I believe in solar and encourage his neighbors to install it.